One of the largest issues we see in B2B marketing today is the barriers that have been built between marketing and sales. Sound familiar? Now more than ever, it's essential to unify these two departments. One of the most important steps in doing this is to implement a lead scoring system that will help the marketing team understand what information the sales team needs, and help the sales team better understand the leads the marketing team is handing them. Lead scoring is the implementation of a system that quantifies your leads based on actions they have taken. These actions can include pages they've read on your website, content they’ve downloaded, their lifecycle stage, and any number of other quantifiable factors you feel are important to your sales cycle and customer lifecycle stages. 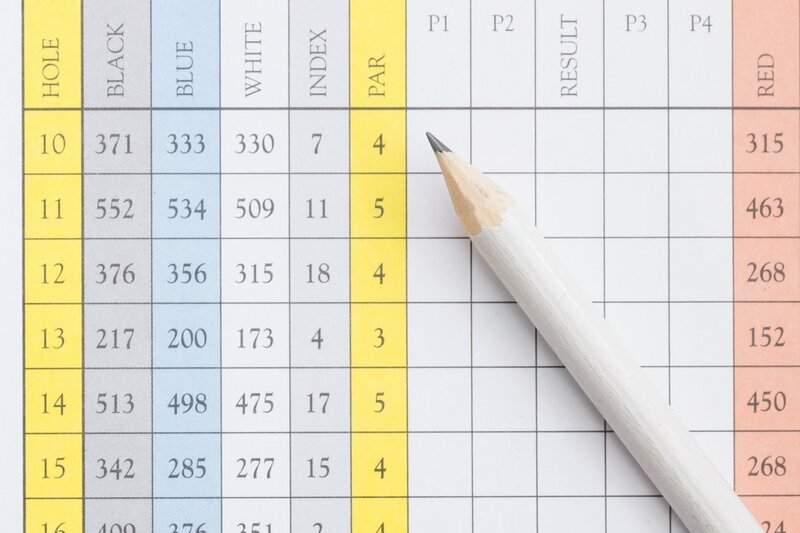 Why should I use lead scoring? By opening up a discussion between your marketing and sales teams, you can set parameters that will enable the marketing team to score their leads and segment them throughout their lifecycle. This could be something like “lead, MQL, SQL”, or “warm/cold/hot”, or even by a numeric value. This way only the most qualified leads are handed off to the sales team and the marketing team can continue to nurture the leads that aren't yet sales ready. Beyond this, by implementing lead scoring as one of the many ways the marketing team is segmenting leads, they will be better able to set up a nurture workflow. This new nurture campaign will also be designed to turn that lead into an SQL (sales-qualified lead) by presenting content that's applicable to their lifecycle stage and increasing the conversion rate for your sales team. How do I implement lead scoring? There are two main ways that lead scoring can be implemented. Either by behavior on your website or by prospect information you’ve collected through form submissions on your landing pages. By taking this information you can then implement a system to “score” these actions in your lead management system. We use HubSpot, but the basic properties remain the same across any platform. Your prospect, John Smith, has visited your site 5 times and downloaded one of your top-of-funnel offers. By using an inbound marketing platform, like Hubspot, your system can be designed to give John 1 point for each site visit and 20 points for the form submission. At this stage, John would have a lead score of 25. In addition to the point structure, you can also create a tagging system that tags John as an MQL (marketing qualified lead) because he downloaded a content offer. But John won’t become an SQL until he’s accumulated 40 lead scoring points, at which point, he would then get handed over to the sales team. These are only five options to get you to start thinking about the ways that you can implement lead scoring to unify your marketing and sales teams. Think about what is important to your organization and go from there. By implementing a lead scoring system, you will improve your lead nurturing practices, increase your lead to customer conversion rate, and ultimately, increase revenues for your business.